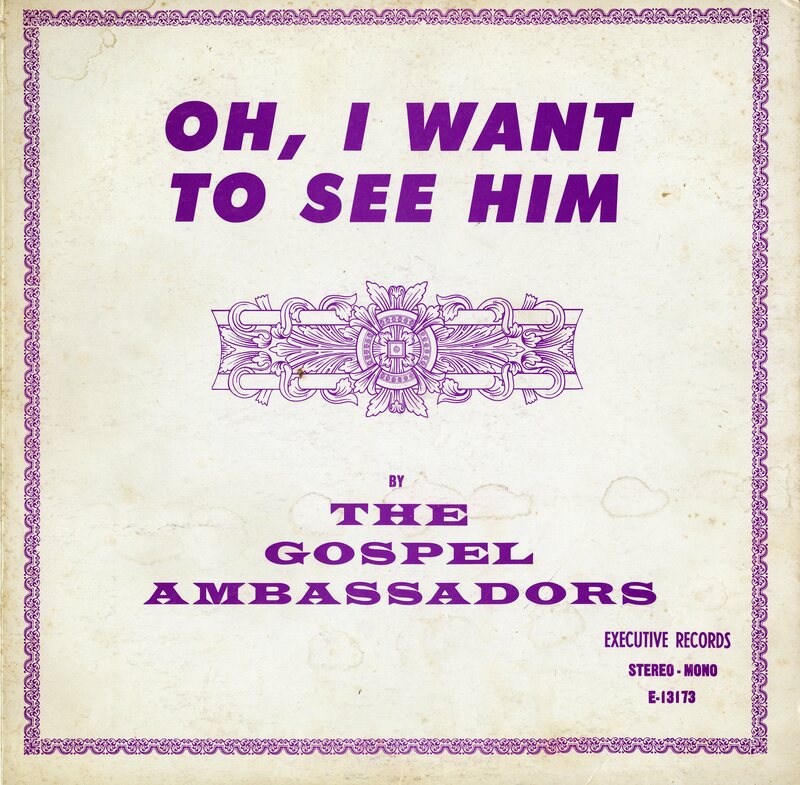 The Gospel Ambassadors hail from Wilmington, Delaware and their Oh, I Can’t Wait to See Him was released on the Executive Records label. This song—“Don’t Stop Praying”—evokes both the unceasing uncertainties of life as it is lived, but also the certainty that might be attained with ceaseless activity. There is something strangely familiar in the call to the listener to keep the faith and to keep up the activity of prayer in the face of strong winds. There is safety in the groove of prayer, in the repetition of the same. Over and over again, there is the promise of change.